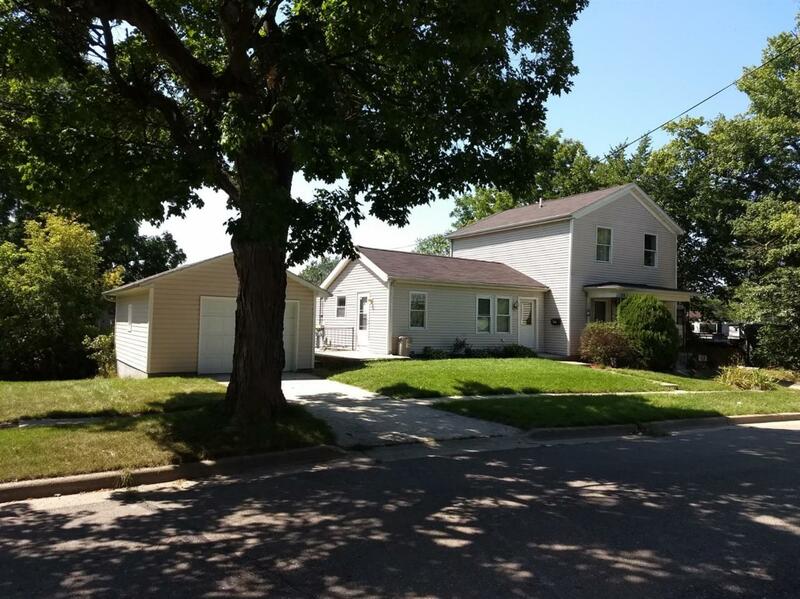 One of the oldest buildings (Circa 1850) in the heart of downtown Saline, it is currently being used as a duplex, but would be a wonderful owner occupied opportunity. The smaller unit could also be an in-law apartment. The D-2 zoning would allow for other income producing opportunities such as home office or office use. There is a shared laundry in the basement and ample off street parking in addition to the one car garage. This property may have long term commercial potential. Legal Description *OLD SID - 18 18-070-044-00 SC 8-33A LOT 33 EXC S 34 FT ASSESSOR'S PLAT NO. 7.